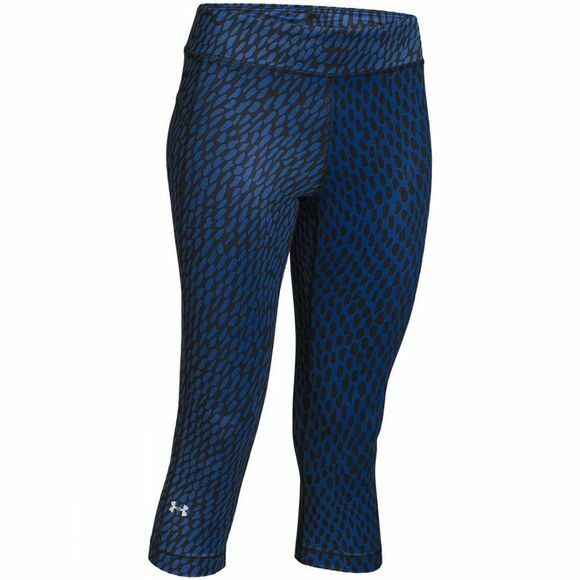 The Under Armour Women's HeatGear Armour Capri pants are made from the inteligent fabric which is incredibly comfortable and soft, featuring all the benefits of UA Compression which increases your performance. 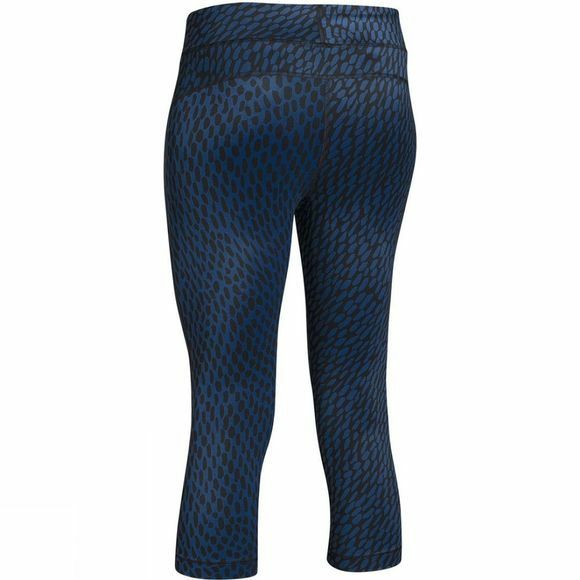 These Capri are excellent for high-intensity sports such as running because of their anti-odour technology and sweat wicking properties. Due to the comfortable and trim fit, they could also be worn to layer up for activities such as mountain training. HeatGear®: Stay dry and light in UA HeatGear clothing designed to regulate body temperature and enhance performance to keep you comfortable during any workout!